Despite the platform’s abundance of celebrity interactions and reputation as a hotspot for breaking news, Twitter just can’t seem to catch a break; both in regards to finances and public opinion. As if to cement that point, a new survey conducted by The Verge has revealed Twitter as the most disliked of any major tech company amongst the US populace. The survey, which compared the opinions of 1,520 US residents in regards to their perceptions of major tech companies Twitter, Facebook, Google, Apple, Microsoft, and Amazon, found that “9.6% of people greatly dislike Twitter, compared to 19.3% of people who said they greatly like it”. Approximately one-third insisted that they would not care if the platform were to disappear altogether. Compare that to Facebook’s figures, whereby 9.3% said they greatly dislike the platform, while a much-higher figure of 41.3% of people said they greatly like it, and the scope of Twitter’s problem soon becomes apparent. Twitter not only received the highest number of ‘Very negative’ responses to this question, but also received the least “Very positive” responses by far. 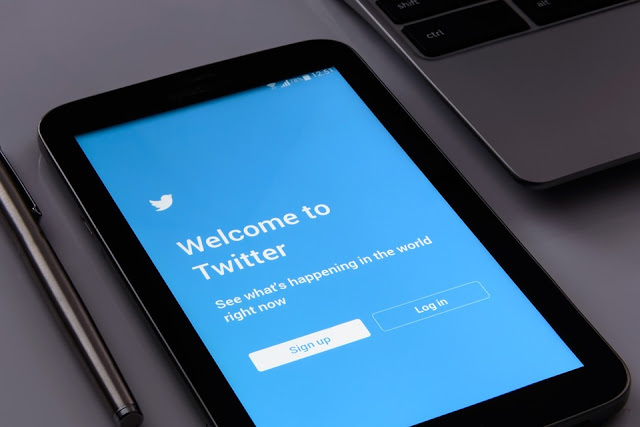 The platform has a long-established reputation for trolling, as well as the spreading of hateful sentiments, both of which Twitter have been continually accused of nothing doing enough to combat. This has likely contributed significantly their current negative perception. On top of this criticism regarding abuse and harassment on the platform, Twitter have also encountered recent controversy regarding the suspected actions of Russian parties and officials during the 2016 US election, as well as facing further criticism from law enforcement due to their reluctance to turn over relevant information regarding any possible foreign interference. Negative press coverage and a stagnant stock price have long blighted the platform, and now the effects have been dragged firmly into view. It must be stated however that Twitter does still have its uses in the public forum, most notably in regards to journalism, celebrity interaction, and breaking news. However if they fail to address this plunging public perception their ultimate fate may already be sealed, and it doesn’t look too good at present.